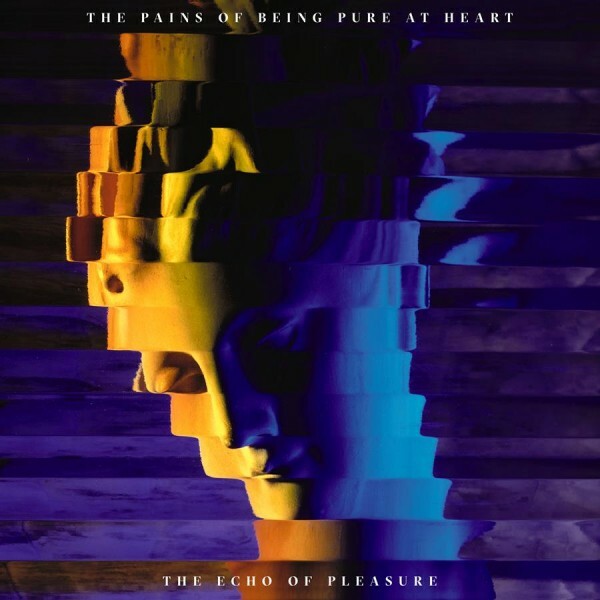 American indie pop band The Pains of Being Pure at Heart just revealed their newest album called The Echoes of Pleasure, their fourth studio release since Hell in 2015. The album drop is scheduled for July 14 via their label Painbow and their first single entitled “Anymore” has been released to the public. You can click below to get a taste of the new album with the new song and track listing. Acclaimed producer Andy Savours and veteran to the game, who has worked with the likes of The Killers and My Bloody Valentine, joined The Pains of Being Pure at Heart team to make the forthcoming album. 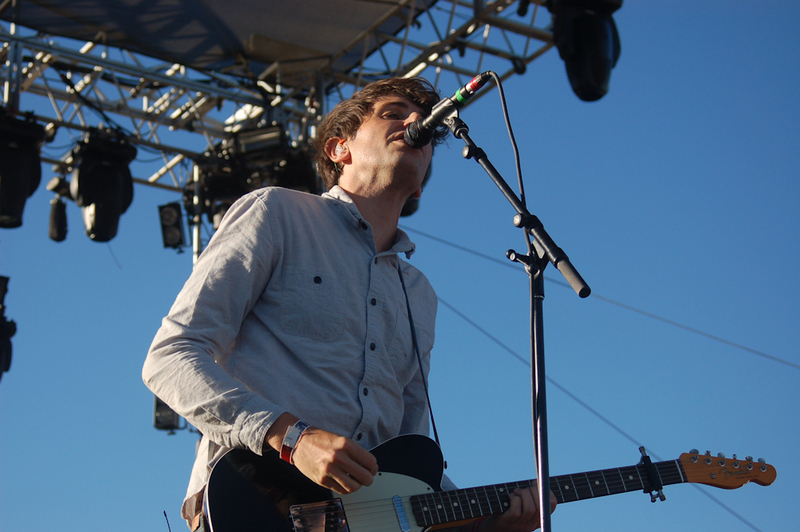 The Pains of Being Pure at Heart are going on tour this summer across North America and Spain so head to their website to find more information. 05/27 – Newcastle upon Tyne, England – Think Tank?